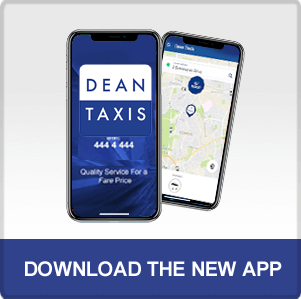 Welcome to Dean Taxis, one of the largest and most trusted taxi companies in Newcastle, Gateshead and the surrounding areas. Book your taxi whichever way you like – by phone, online, or via our easy-to-use app. If you let us know your mobile number, we’ll then send you a text to confirm your journey details. 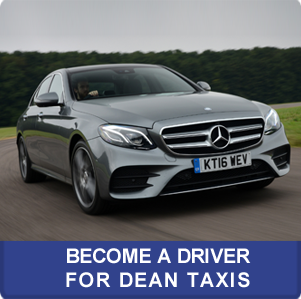 Our friendly drivers undertake a thorough training process before becoming part of the Dean Taxis team to ensure the highest standards of customer service are maintained. They are also well-versed with popular destinations in Newcastle, which means you have a personal tour guide on every trip! 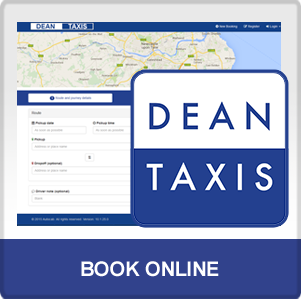 With over 150 taxis operating throughout Newcastle, our extensive range of vehicles will get you where you need to be… without delay! No cash, no problem! We accept online payments through our mobile app and via our online booking form, so no need to head to the cash point, or go digging down the back of the sofa!